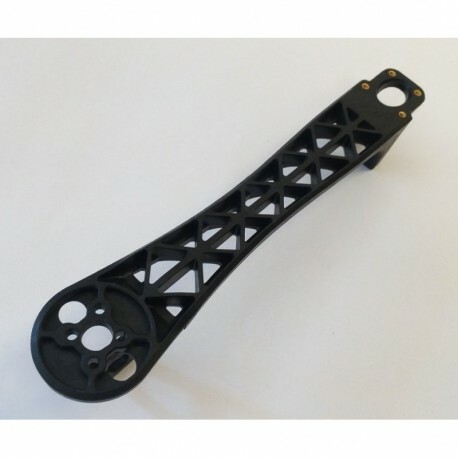 TBS DISCOVERY X500 BLACK multirotor arm - Actuna Sp. z o.o. The arm for constructing multirotor frames such as TBS Discovery or X500. Made of lighter material with increased strength. Arm in black. Frame arm for multi frame construction such as TBS Discovery or X500. Made of lighter, high strength material.